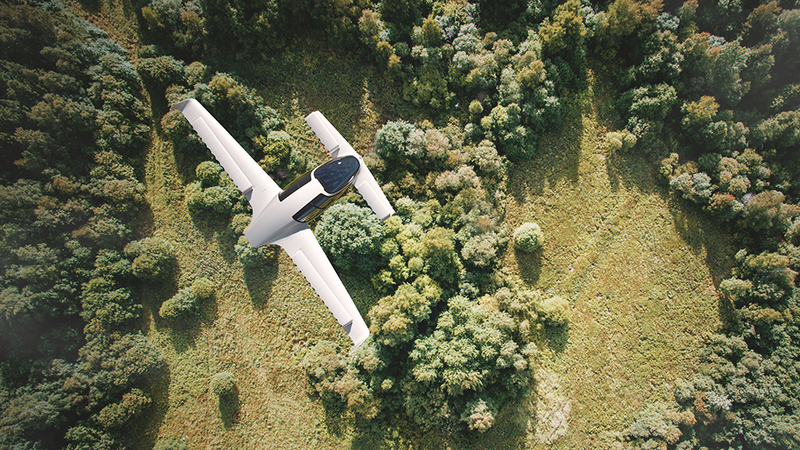 Otto Lilienthal started experimenting with the first gliders in 1894 and imagined a future of air transportation which, now Munich-based Lilium makes that dream into a reality. 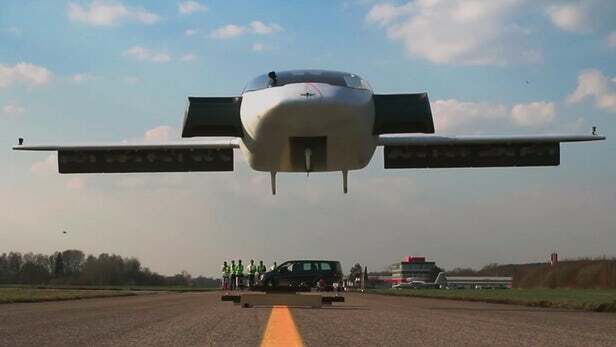 Innovative start-up Lilium, founded in 2014 by four graduates and backed by investors who include Skype co-founder Niklas Zennstrom has now successfully test flight of its Eagle prototype, a smaller version of the electric jet and unveiled 5-seater “flying taxi” vertical take-off and landing (VTOL) jet, according to the company press release. During flight tests, a two-seat prototype executed maneuvers include a mid-air transition from hover mode to wing-borne flight. 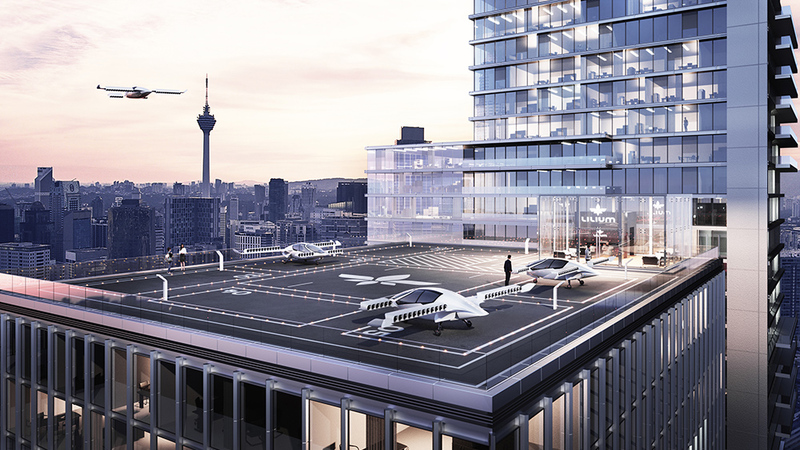 The company aims to make air taxis available to everyone and as affordable as riding a car and plans for a manned flight in 2019. Today, air pollution, noise, congestion, and ever-increasing real estate prices are problems larger cities face. By traveling through the air you’ll be able to avoid time-consuming traffic jams while enjoying a magnificent view. 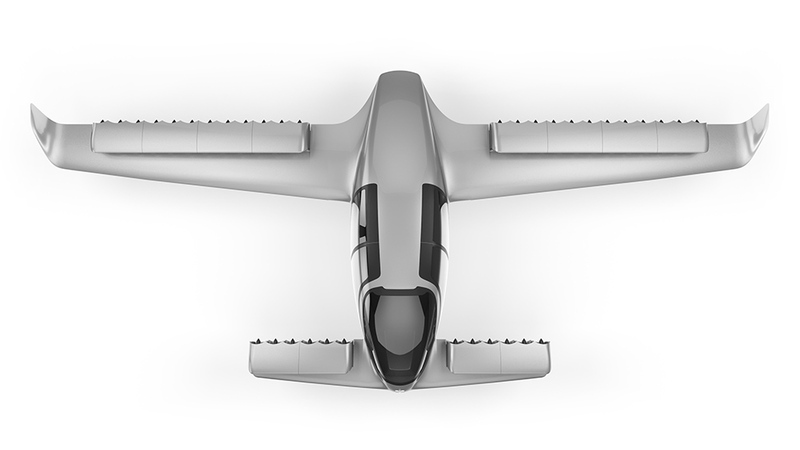 The Lilium’s new five-seater jet is claimed to use only 10 percent of the energy of a quadcopter-style aircraft and has a range of over 300 km (186 mi) at a speed of 300 km/h (186 mph). "We have solved some of the toughest engineering challenges in aviation to get to this point. The successful test flight program shows that our ground-breaking technical design works exactly as we envisioned. We can now turn our focus to designing the five-seater production aircraft." says Lilium co-founder and CEO Daniel Wiegand. 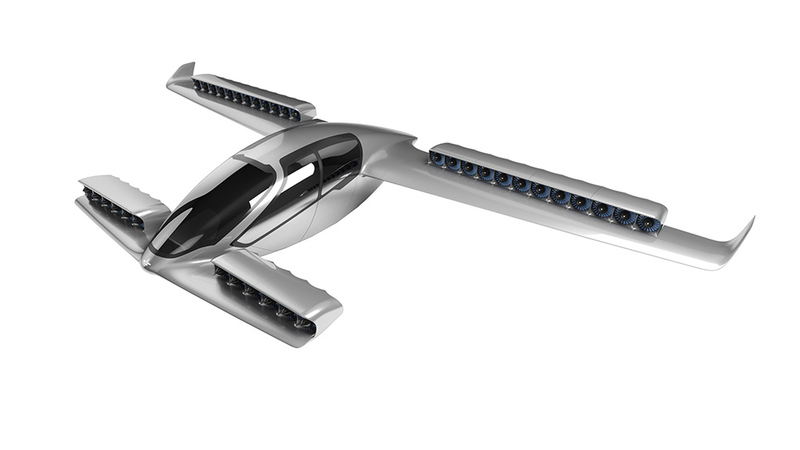 Its electric aircraft capable of both vertical take-off and landing which enables you five times faster travel compared to the conventional car. 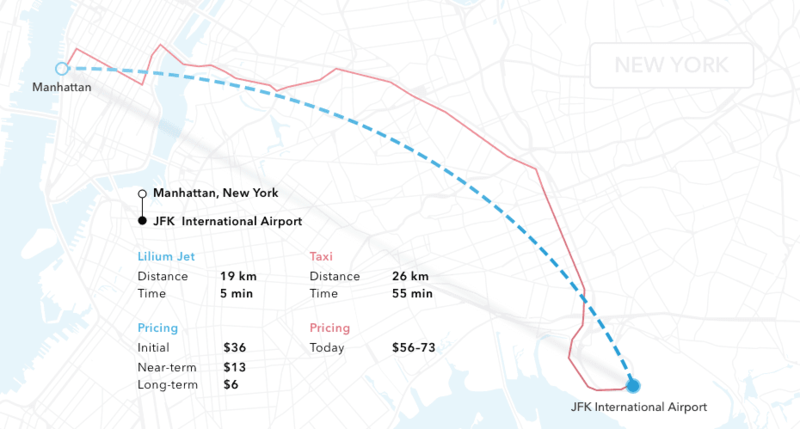 A flight from Manhattan to New York’s JFK Airport will take around 5 minutes, compared to the 55 minutes it would take you by car. 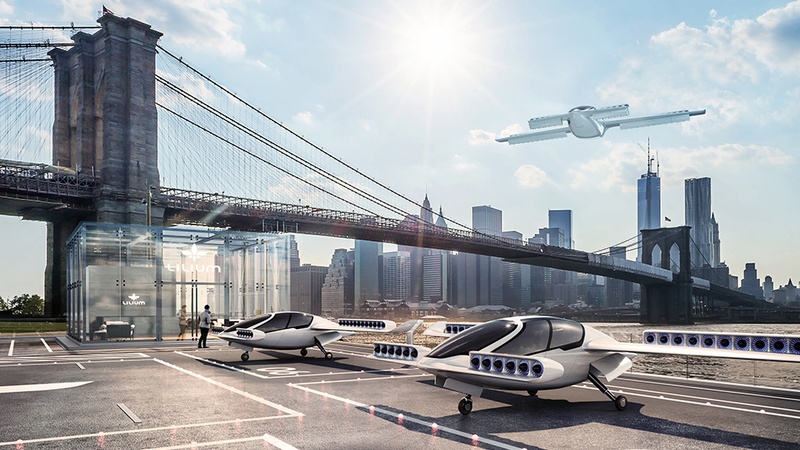 The jet-powered flight could be used for urban air taxi and ride-sharing services. 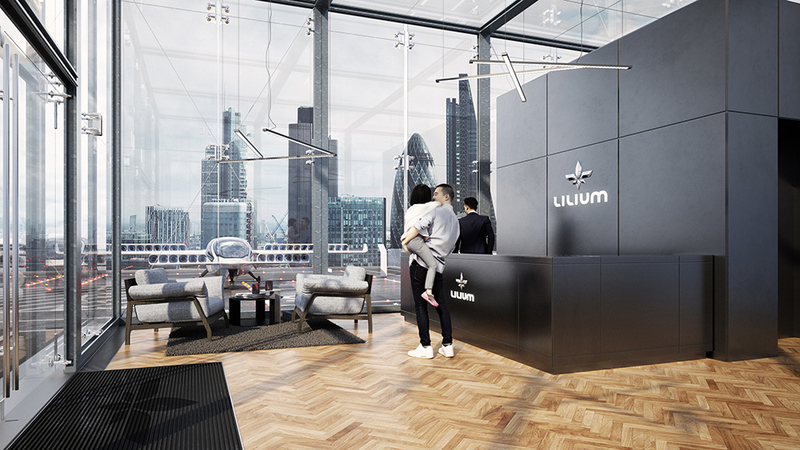 Air transportation, powered by clean technology like Lilium, will reduce the need for a car that means there will be less transit traffic along with less noise and 100% emission-free in our cities. How does Lilium Jet technology work? According to the company, its Jet consists of a rigid winged body with 12 flaps. Each one carries three electric jet engines. Depending on the flight mode, the flaps tilt from a vertical into a horizontal position. At take-off, all flaps are tilted vertical, so that the engines can lift the aircraft. Once airborne, the flaps gradually tilt into a horizontal position, leading the aircraft to accelerate. When they have reached complete horizontal position, all lift necessary to stay aloft is provided by the wings as on a conventional airplane. The compressor fan in the front is not turned by a gas turbine, but by a high-performance electric motor that makes a jet much quieter and completely emission-free. The features include, elegant gull-wing door, comfortable seats, storage area below the seat and the trunk, enough legroom even for tall passengers and the huge panoramic window ensures an almost 360° view.